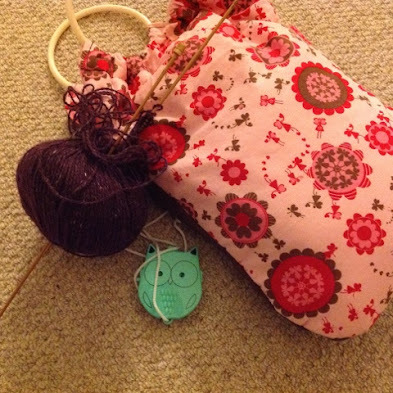 The first is the House of Pinheiro’s pincushion swap. Yesterday I got emailed the details of my swap buddy… and she lives in Canada – how exciting! I want to make something lovely, but as I’m still something of a novice it needs to be something I can achieve! Do you have any good ideas for me? 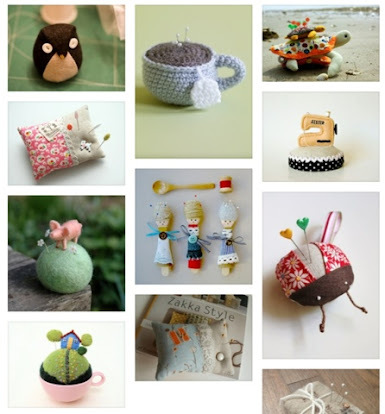 Here’s my pincushion swap ideas Pinterest board – do you like anything from here? The second swap is a handmade heart swap with Mary Poppins. 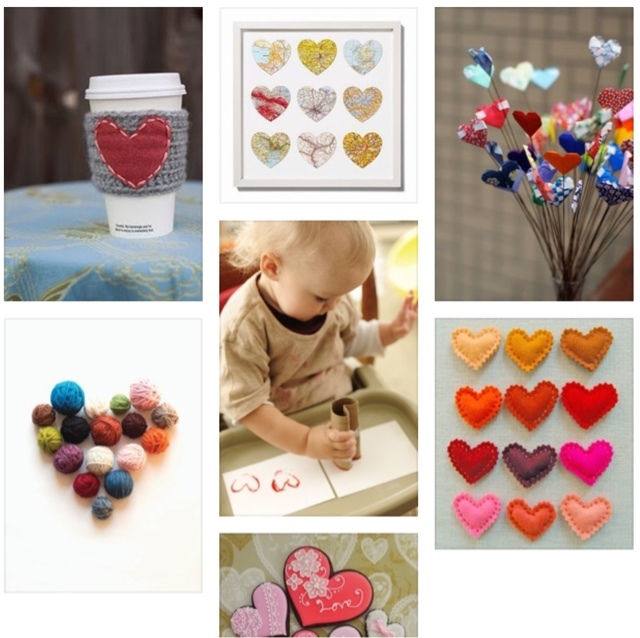 The theme for this swap is all things heart-related, be it colour, shape, love, so again, anyone any ideas? I’ve started building a Pinterest board of heart ideas, too. Does anything take your fancy? I’m still trying to work on my knitted pouch too with gorgeous purple Rowan felted tweed yarn. I need more hours in the day! Great, thanks – will make perfect heart number 1, just four more to find now! Hi from a fellow swapper! I love that ladybird pincushion, I spotted that in a pincushion search myself. And the lovely tortoises! They are so gorgeous.. I love that gorgeous Rowan felted tweed yarn – I look forward to seeing your finished pouch.